Our reputation has been forged on our dedication to excellent service, highly trained staff, and compassion we show to each and every patient. 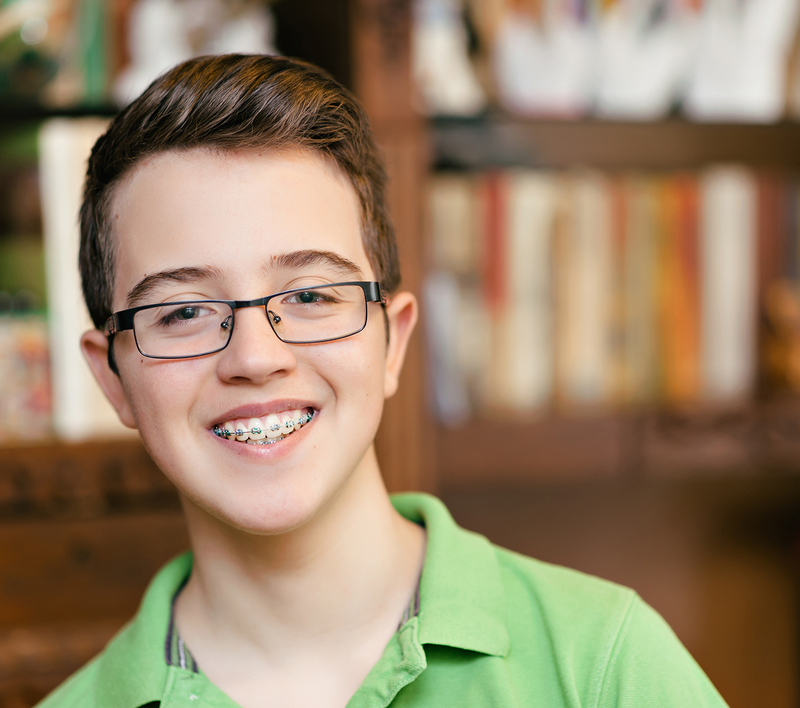 All of our doctors are certified orthodontists, which means they went to school an extra 2-3 years beyond dental school to train specifically in orthodontics. Also, we provide a professional and caring environment outfitted with the latest innovations in orthodontics, permitting us to offer the highest quality of care to our patients. We don’t just create before-and-after pictures; we create before-and-after personalities. With a beautiful new smile, comes a bold fresh take on everyday life and a confidence and a certainty that wasn’t there before. Our patients leave armed with a smile that can face anything. 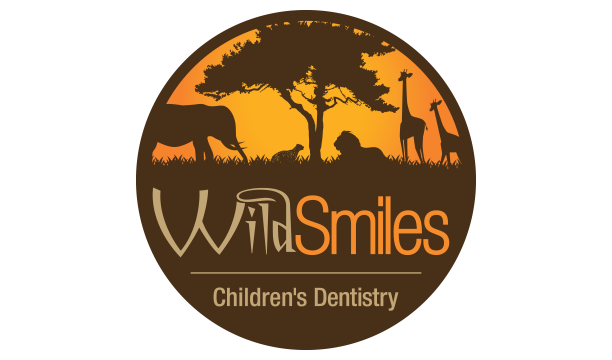 We look forward to seeing you soon and helping you or your child to achieve the most beautiful smile possible! We’ve filled our offices with fun touches like video games in our waiting areas and ceiling TVs in our treatment rooms. Because going to the orthodontist should be like going on a playdate—no stress, all smiles.